Malting needs large volumes of clean water for its process, and typically uses around 4m3 for each tonne of malt produced. With water scarcity ever prevalent, there is a need to reduce water consumption, as well as carbon footprint. 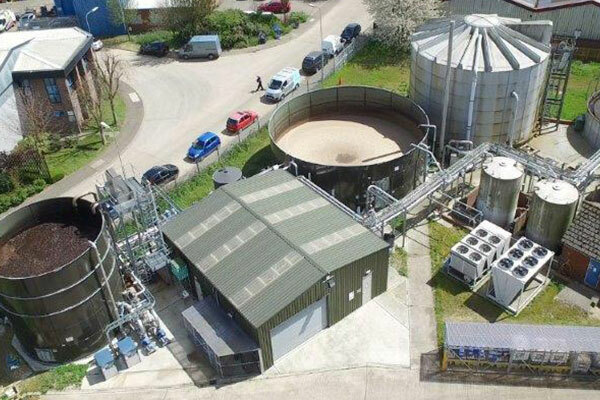 Aquabio has significant experience in the Maltings industry, with full scale installations of wastewater treatment and water reuse plants across UK maltsters. Aquabio’s MBR solutions incorporating both ultrafiltration and reverse osmosis can provide sustainable solutions that revitalise’s the entire water cycle of the maltings process, to help reduce operating costs, improve operations and minimise environmental impact.